The Swingy Phoenix is Workshop 7 of Swing-Knitting™. There are 60 pages with more than 100 photos and schematics which help you to understand the thought process. 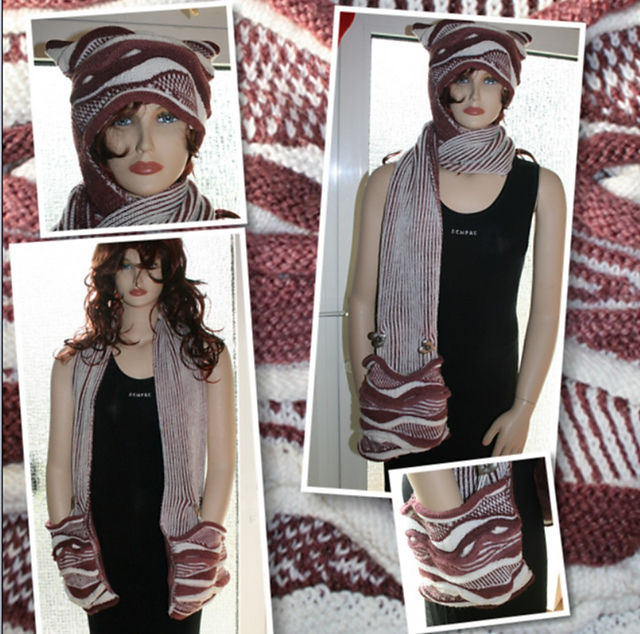 You have the possibility to stick to my example or design your shawl independently. 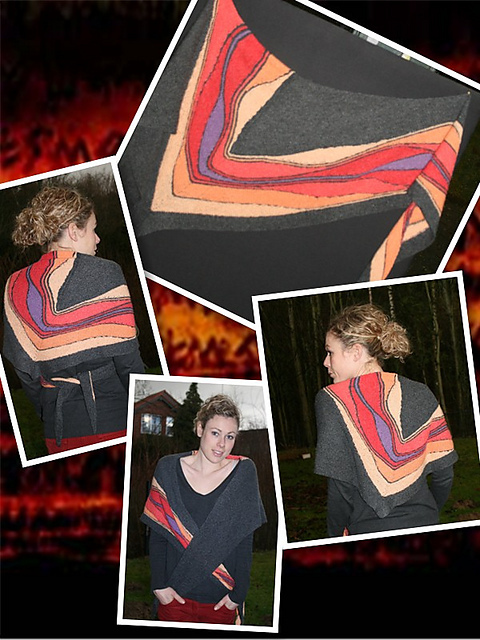 Those who do not (yet) Swing-Knit can download a free version of Phoenix in a striped design!